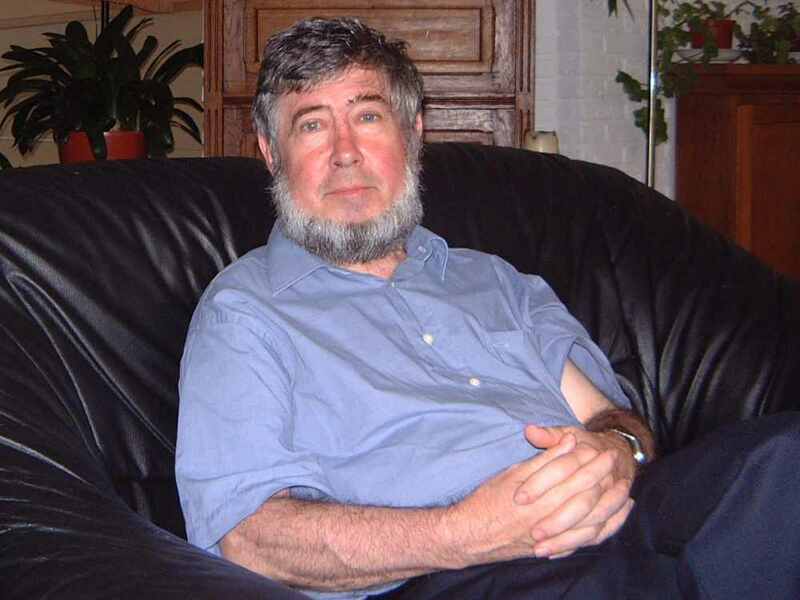 Chriet Titulaer, the most famous Lincoln-bearded astronomer and futurologist of the Netherlands, is no more. 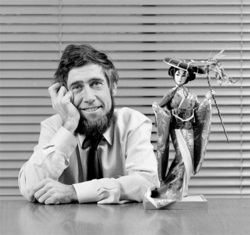 Dutch and Flemish people of my generation grew up with his TV show Wondere Wereld, in which he predicted the arrival of smart TVs, picture phones, digital photography, 3D printers and speech recognition in the 1980s. He wrote 61 books and around 3000 articles in many popular scientific magazines. During my college days (in the early 2000s), I interviewed him. 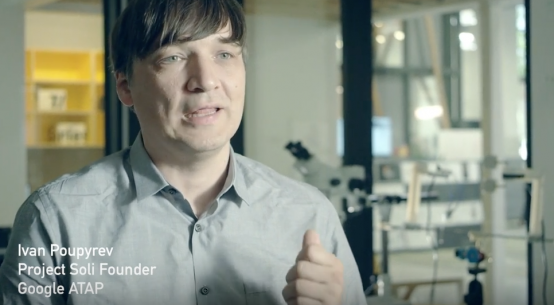 Is making science and technology accessible to all a calling? ‘Calling’ is an overheard word. I just do it because I like it. It’s nice to announce the unexpected sides to an unsuspecting audience. To my surprise, I couldn’t find your company website. That’s right. The internet is outdated to me. It has been the highlight of the past year, and today its use is slowly declining, and it will continue at 40%. Not interesting to me. Is there another medium that is currently on the rise? Yes, video-calls. I already predicted that phenomenon thirty years ago, but it went slower than I expected. Do you expect that this will happen in mobile telephony? That has already happened in Tokyo. There are mobile phones that support video calling that are very popular. Do you expect that it will become popular in the rest of the world? No, not necessarily, but it’s not an unlikely tendency. In addition, you can already talk about “popular” if 2% of the devices support video calling. This confuses people quite often, who think popularity means “near 100%”. Video calling will eventually rise to 5%. All major companies in the Netherlands now have land-line picture phones. Have there ever been any technological inventions that came before you could predict them? Not really, because in most cases I had visited laboratories that were developing those inventions, before big companies could put them on the market. So you already saw the inventions on paper before they were made? Yes, but not just on paper. I also saw prototypes, but they were usually too big. The first time I saw a walkman, I was sitting in a car with the CEO of Sony. He seriously believed it would help him to learn English! It still took one year before walkmans were for sale in stores. Most people of my generation know you from the Dutch TV show Wondere Wereld (Dutch: Wonderful World). How did you end up there? I first made shows about spaceflight. These shows are the basis of all I have done. When those programs were finished, I couldn’t go anywhere else with my creativity. That’s when I made up this crazy show about technology. And this crazy show had huge viewer ratings. Yes, but in those days there were only three television channels in the Netherlands, and there are seventy nowadays. What was your favorite show you’ve worked on? The broadcast about the Apollo missions and especially the Apollo 11, the first manned moon mission, at 4 minutes to 4 am (Dutch time). How many manned moon-landing actually took place? Six, but at the time there were missions planned till Apollo 23. Five of those Apollo capsules were used by Skylab and one of them went to Rockwell International and they gave it to me. I visited Rockwell, in those days I visited them quite often, and I was walking in their scrap yard. Suddenly I saw something. I said to Al O’Grand, who gave me a tour, “Isn’t that an Apollo capsule over there?” He said to me, “I’m kinda surprised that you recognize it. It’s indeed an unfinished Apollo capsule!” I jokingly asked if I could have it and he said, “Sure, you can pick it up in the morning.” I asked him, “How much is it?” He said, “One dollar!” I passed him a dollar and I shipped it to the Netherlands. After that we sold it to a company in Japan. They beautifully restored it. What do you think of people who find space nonsense? Well, it is often based on a lack of knowledge. You would not say that if you had any knowledge of spaceflight. I wish they would stop with talking negative about spaceflight. At the moment, lots of spacecrafts are orbiting the earth and nobody seems to know it. That’s because there’s never been more attention to a successful launch in the media. What kind of spaceflight milestones do you expect to see in your lifetime? All important things have happened. Space has developed tremendously in the late 1960s and now that development has stopped. Is that because the Cold War ended? It has everything to do with the entire investment policy they had. We can go to Mars, but it’s not interesting anymore because we’ve already been on the moon. If you would get the offer to freeze yourself after your death in a cryonic lab, in order to unfreeze yourself years later, would you do it? No, because it does not give you the guarantee that they can successfully unfreeze you. What if they would promise you that they would only unfreeze you if it is possible? There are too many ifs in that question. Not that I have a negative image of the future.